Swag Craze: Introducing L.X.V.I Supply Co.
L.X.V.I Supply Co. is a lifestyle brand that was established in early 2013 by Sbu 'SB' Khoza, Micheal Mosikidi and Nolundi bytjie. They bring a new and acquired taste to the local South African street fashion. 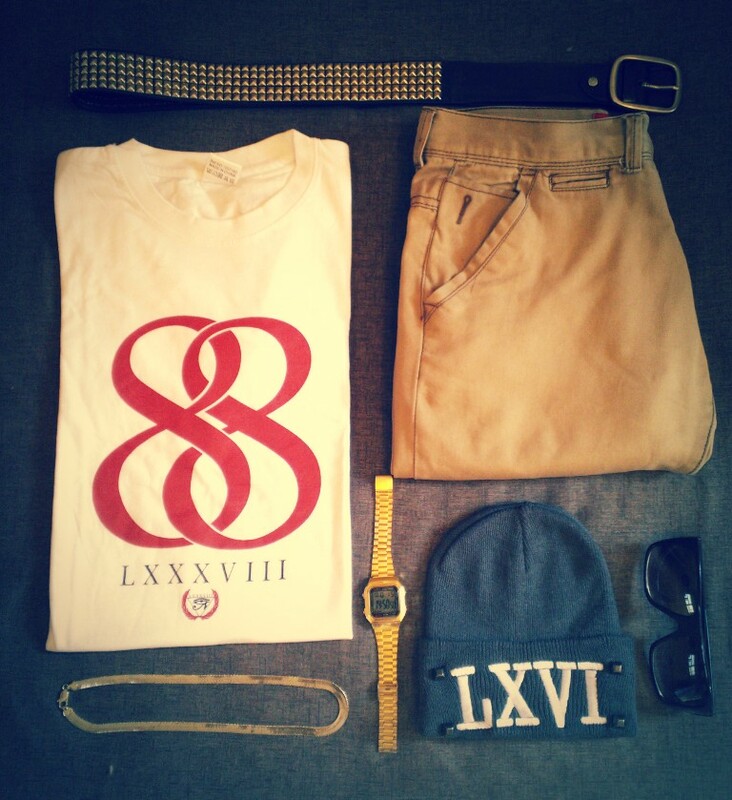 Their aim and vision is to bring forth a unique look and feel to the local fashion industry. Through knowing the boundaries of the street fashion world they plan on bringing only the best quality in vast quantity's to the public. 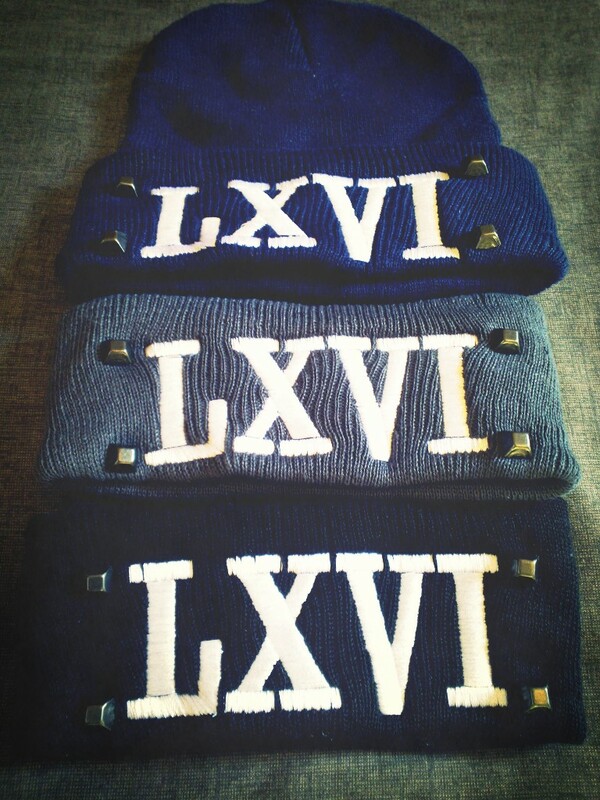 What does L.X.V.I Supply Co. mean? 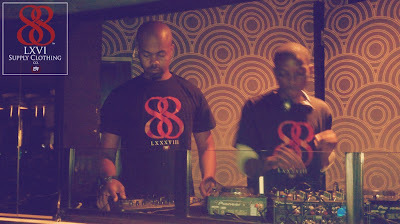 L.X.V.I - stems from LXXXVIII (Roman numerals for 88). Supply – the company is not only focused on apparel. 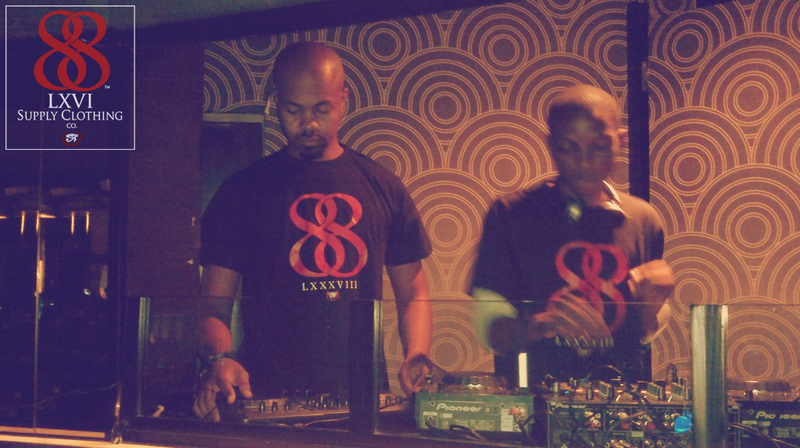 They intend on branching out into various fields (from extreme sports such as skateboarding to musical endeavours). 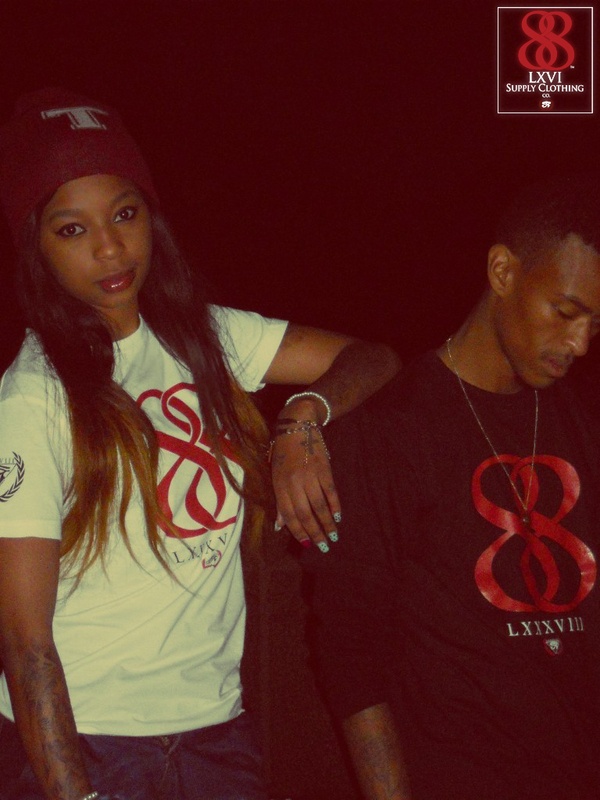 The brand’s slogan is:" WE'RE ABOUT THAT LIFE". 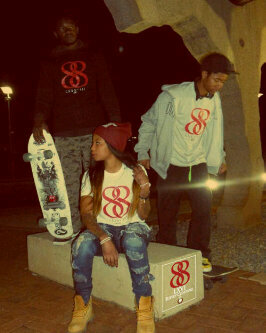 You can buy their clothing at Black & white tattoo Studio: (8 Tyrwhitt ave,B2 House, Shop No.1, Rosebank). Given the fact that they are 'new kids on the block' they will have an official L.X.V.I Supply Co. flagship concept store in due time where they plan on housing new unknown local and international apparel. 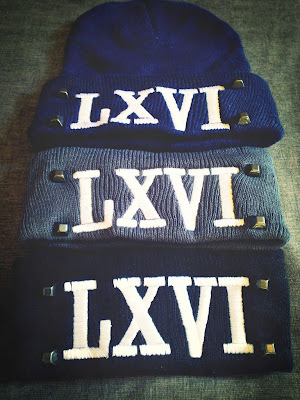 Like on Facebook: L.X.V.I Supply Co.